4storied Building Garden Facing. 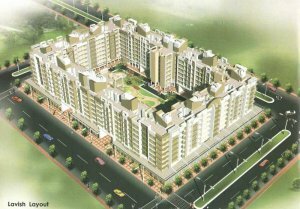 24hrs VVMC Water Supply, Car Parking, Childern Play Garden,80% Loan Possible . Beautiful Decorated Building Enterance with Name Board, Mailbox & Notice Board. Proposed Multiplex in Yashwant Viva Township. No Brokerage for Under Construction Flats.